Cop: I've got guards manning exits, but we're outnumbered. Rossi: No. We're under attack. 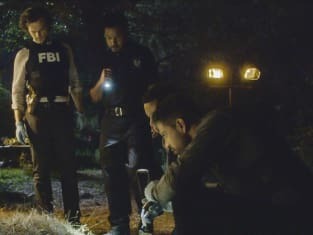 Criminal Minds Season 14 Episode 1: "300"